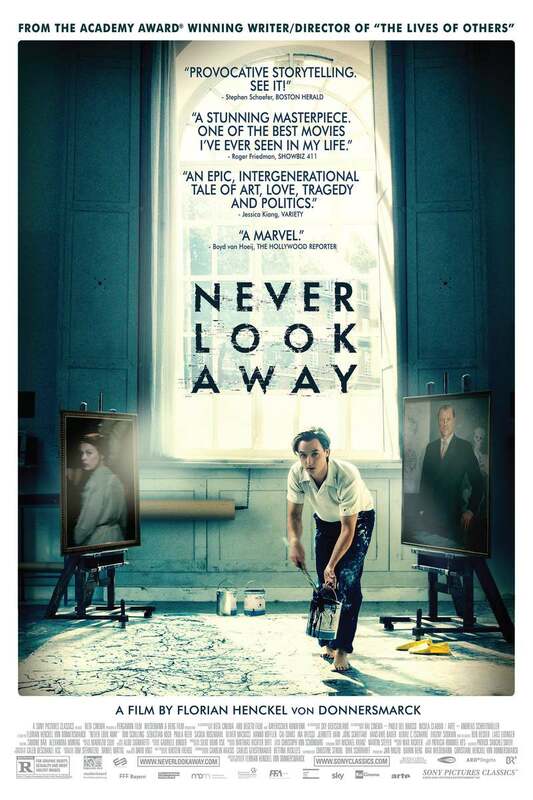 Never Look Away DVD and Blu-ray release date is set for May 14, 2019 and available on Digital HD from Amazon Video and iTunes on May 14, 2019. Kurt Barnert is an art student in East Germany following World War II. When he falls for Ellie Seeband, her father, a renowned professor, strongly dislikes Kurt. Despite Professor Seeband's attempts to keep them apart, the young couple begins a relationship. It is eventually revealed that Ellie's father has a dark secret in his past that is linked to his strong opposition of her marriage to Kurt. As the professor tries to keep his Nazi past from becoming public knowledge, Kurt struggles to develop his artistic talent and escape from East Germany. DVDs Release Dates is the best source to find out when does Never Look Away come out on DVD and Blu-ray. Dates do change so check back often as the release approaches.